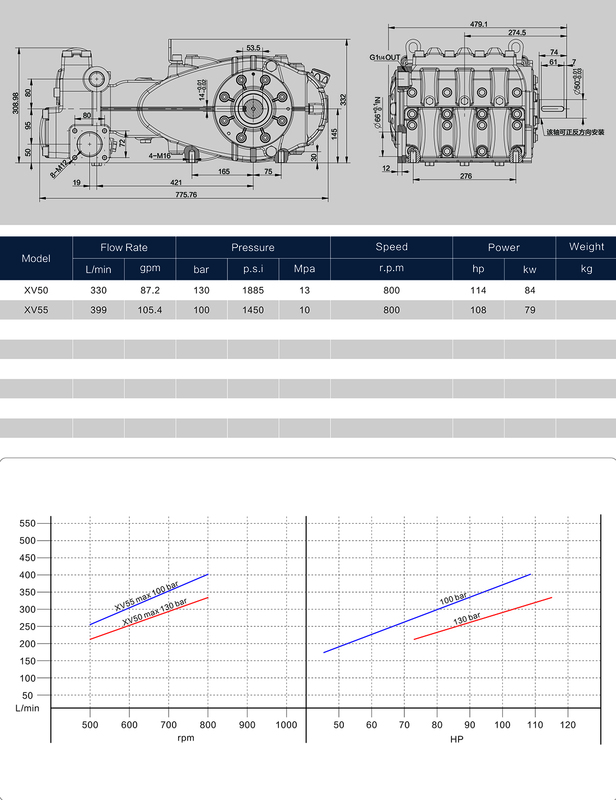 Botuolinin pumps provide exceptional reliability, durability, efficiency and corrosion resistance to stand up to rigorous in-the-field sewer cleaningoperation demands. Looking for ideal Durable Sewer Plunger Pump Manufacturer & supplier ? We have a wide selection at great prices to help you get creative. 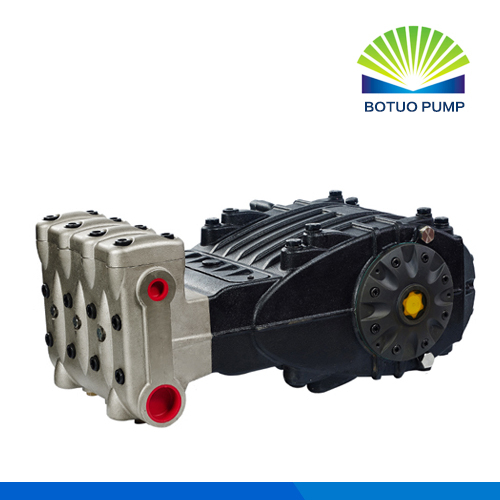 All the Industry Sewer Jetting Pump are quality guaranteed. 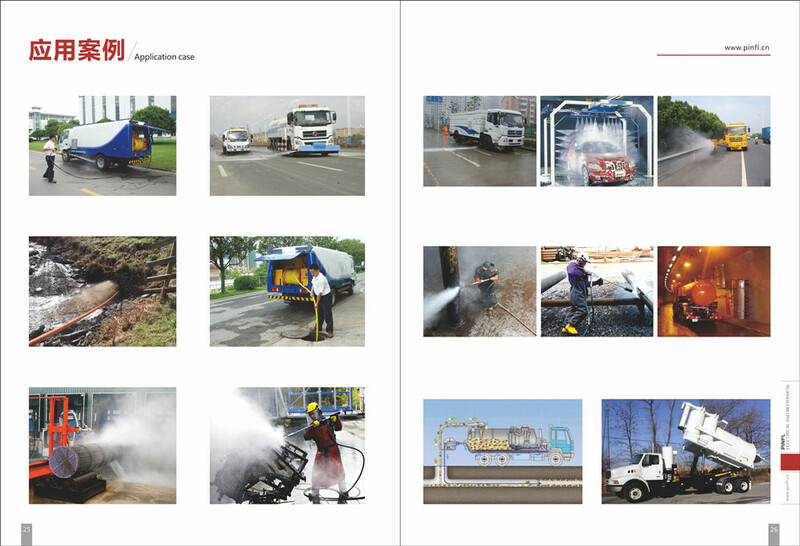 We are China Origin Factory of Sandblasting Water Pump. If you have any question, please feel free to contact us.